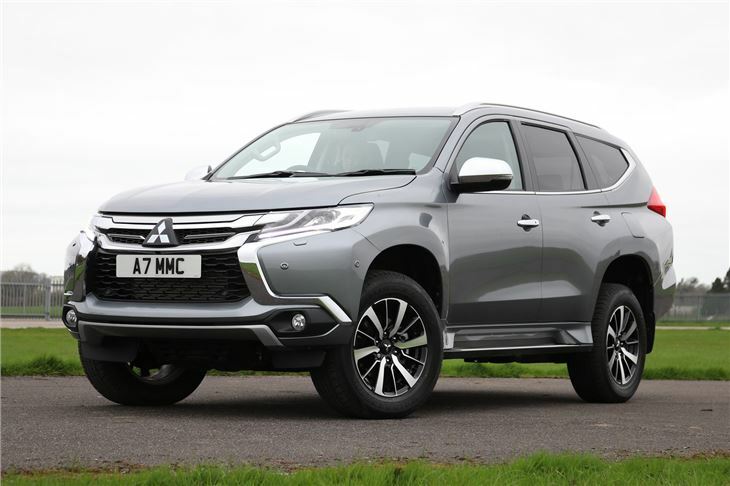 Seven-seater has excellent off road credentials, useful 8-speed automatic transmission and is rated to tow 3,100kg. Advertised economy will be a considerable 31.4mpg. Not arriving until 2018. Based on the L200, the Shogun Sport is a seven-seater that's powered by the same 2.4-litre diesel from the pick-up. However, the four-cylinder diesel engine gets more power than the pick-up truck, with 180PS and 430Nm of torque. 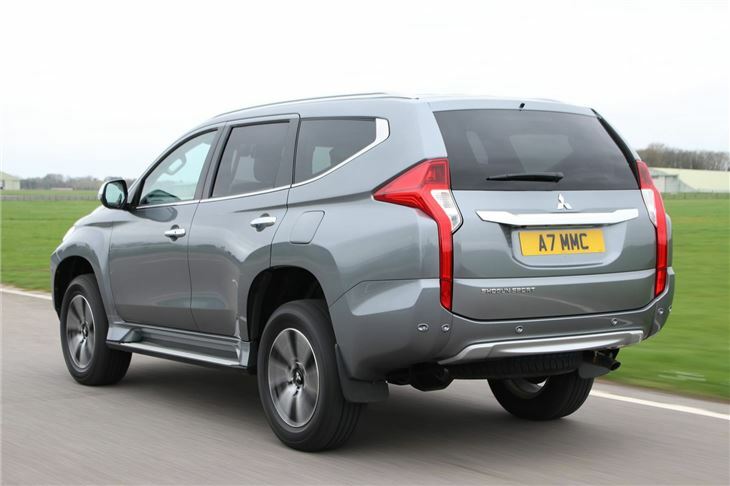 This means NEDC combined consumption is 32.8mpg and 227g/km of CO2, while the max legal braked towing capacity is 3100kg. 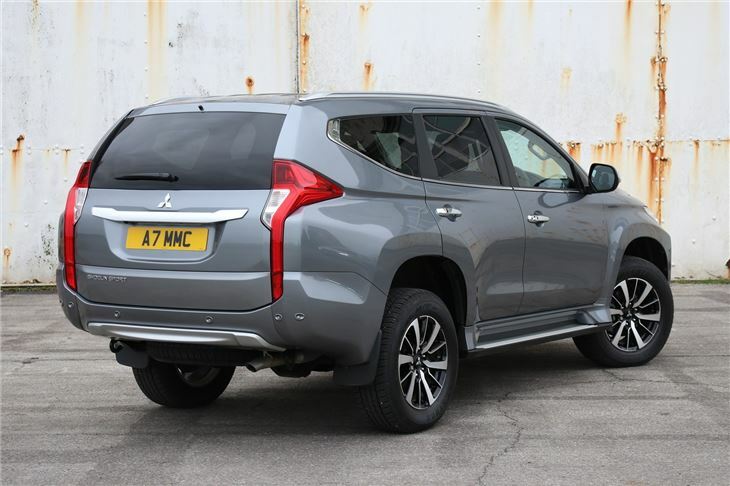 Providing space for seven people, the entry-level '3' trim includes leather upholstery, electrically-adjustable front seats, LED headlamps and parking sensors. 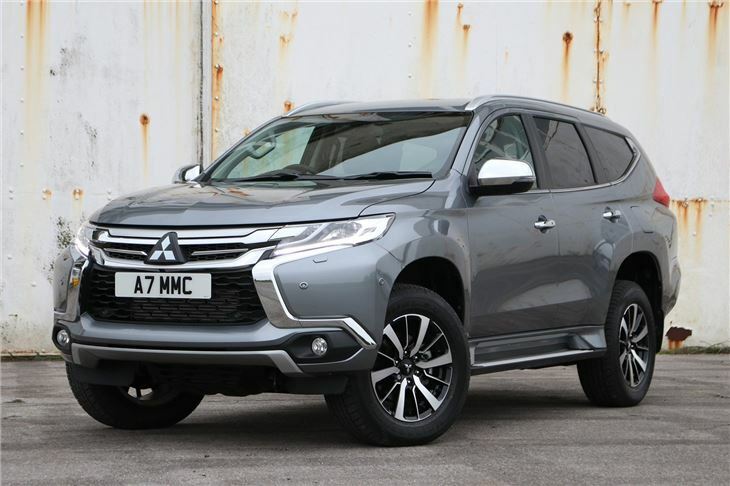 The higher spec ‘4’ model - which adds £2,000 to the list price - gets heated front seats, adaptive cruise control, crash mitigation systems and a 510W audio system. 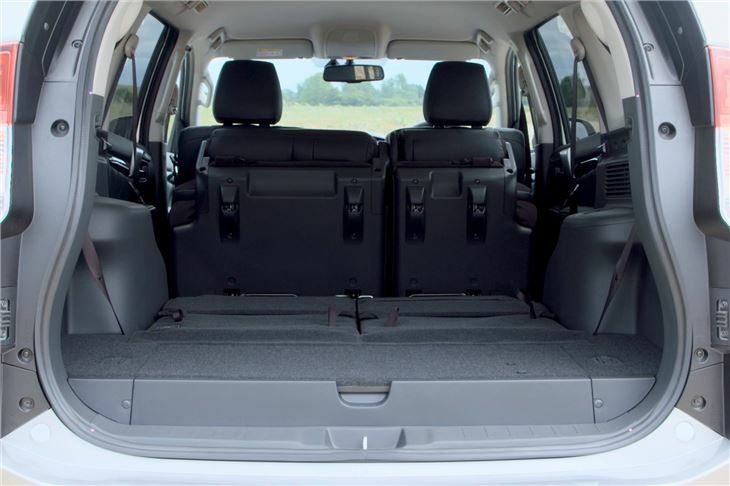 Load space is 502 litres to the window line 5 seats up; 1,488 litres all rear seats folded and a useful 131 litres with all seats up. 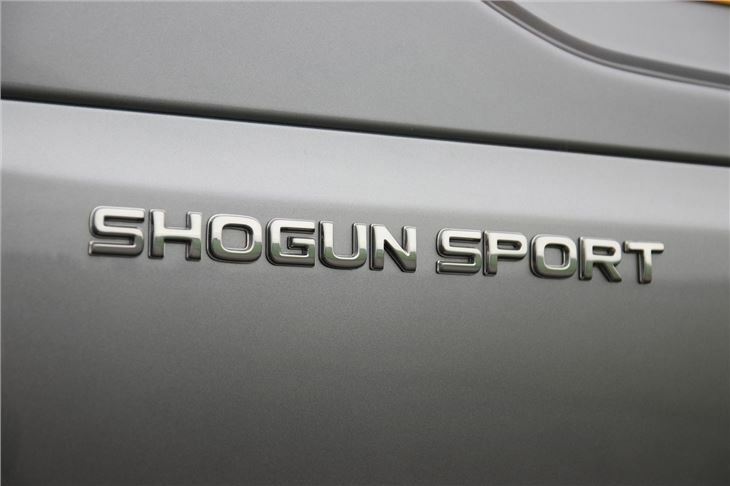 As with the rest of the range, the Shogun Sport will have a five-year/62,500 mile warranty when it goes on sale in March 2018. 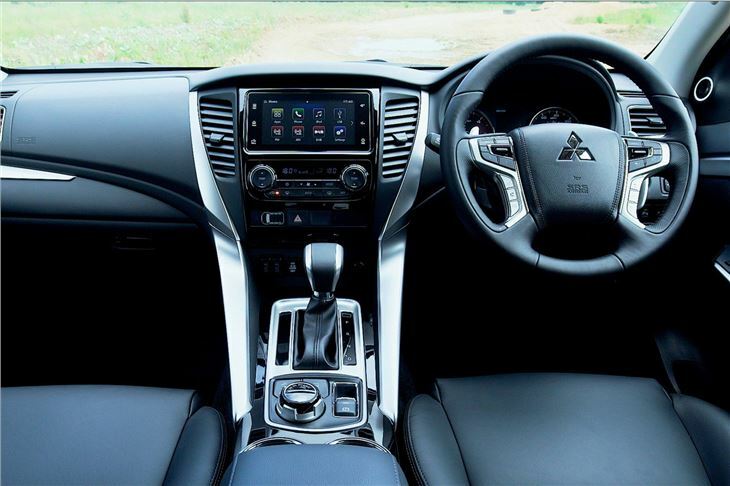 The top of the range model adds heated seats, a bind spot warning system and a 'Multi-around Monitor System' which creates a bird's eye view around the Shogun. Handy for parking.